Neil Diamond is one of the most enduring and successful singer-songwriters of all time, having sold over 25 million records worldwide. He is also the third most successful adult contemporary artist on the Billboard charts and was inducted into the Songwriters’ & Rock and Roll Hall of Fame. Johan Liebenberg of Barnyard-fame realized that his speciality is singing the hits of Neil Diamond, when he received great acclaim in 2009 in the highly successful Barnyard show, “Diamonds and Pearls”, which ran for close on two years. Following the success of “Diamonds and Pearls”, Johan produced his own show, “Neil Diamond and Friends”, which has boasted sell-out and virtual sell-out performances in Cape Town, Pretoria and Namibia. Neil Diamond’s evergreen hits like “Sweet Caroline”, “Beautiful Noise”, “America”, “I am I Said”, “Forever in Blue Jeans”, “Song Sung Blue”, “Desiree”, “I’m a Believer”, “Longfellow Serenade”, “Cracklin’ Rosie” and many more are uncannily brought to life by Johan Liebenberg. 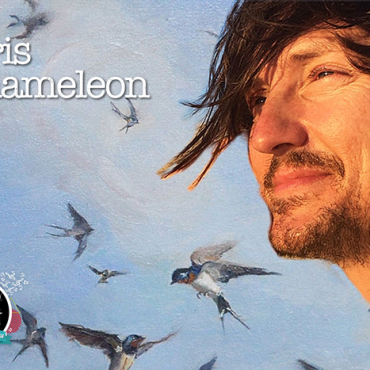 Be prepared to be captivated by his acoustic medley of “Play Me”, “Canta Libre” and especially “Hallelujah” and by the duets, “You don’t bring me Flowers” and “Love on the Rocks”. Come and be transported back in time to that Hot August Night that has endeared Neil Diamond to us all. 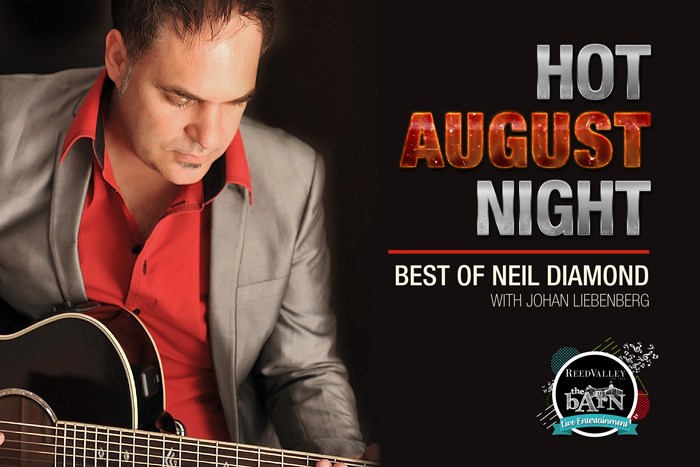 The Hot August Night, Best of Neil Diamond show will take place at The Barn@ReedValley on Friday, 11 August. 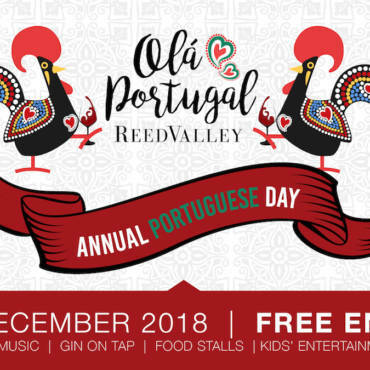 Tickets are available online at R150 per person. Doors open at 18:30 and the show will start at 20:00. You can also order one of our delicious platters online to enjoy during the show.